Lead generation is the lifeblood of sales — so are the lead generation software. Qualified leads serve as validation of your marketing efforts. But this process is not as easy as it sounds. Finding qualified contact information becomes a time-consuming process. You may opt to buy databases to fasten this process but this will instead act as an added burden. Pre-built databases are often filled with recycled contact information or invalid information. You will spend your efforts in cleaning such databases instead of converting leads. To help this issue, the internet hosts various lead generation tools and services. These tools help you boost your lead generation efforts, thereby helping you drive revenue and increase sales. Marketo is lead generation software that helps in acquiring more customers, improve the effectiveness of sales and help in overall revenue growth. This tool helps in lead generation by helping you attract more buyers, nurture them and deliver qualified win-ready leads to sales. It helps you reach your buyers and develop a relationship before they form opinions about your company. You can do so by attracting buyers with personalized campaigns. This lead generation solution helps you attract top-of-funnel traffic through inbound and outbound programs, and convert leads with landing pages and progressive forms. Marketo also assists in improving the quality of leads. You are able to develop and qualify potential buyers even before they move along to sales. This is facilitated with unique and relevant personalized nurturing campaigns with robust scoring capabilities. This enables you to identify and deliver more leads that close faster. Marketo offers basic, Pro, Elite, and Enterprise plan that best suits your specific needs. AeroLeads is a powerful SMB lead generation software that works as a web-based prospect and lead generation tool. It helps you find the qualified contact details of companies and persons from around the world that best satisfy your requirements. AeroLeads offers you a lead generation tool and also lead generation services. The lead generation tool helps you find prospects and leads based on your requirements via a simple Google Chrome Plugin. In three simple steps, you will be able to search and add the email IDs and phone numbers of your required prospects. These leads will be added to a lead management page from which you can sort, filter and edit with ease. AeroLeads Lead Generation Service, on the other hand, will deliver you with the contact details of prospects and leads within 48 hours as per your requirement. AeroLeads seamlessly integrates with SalesForce, MailChimp, HubSpot, Zapier, Insightly, and PipeDrive. It provides you with details such as first name, last name, job title, company name, phone number, personal LinkedIn profile URL and more. AeroLeads offers a free trial after which you can upgrade to Take Off, Climb, Cruise or Enterprise plans. Prospect.io is a perfect lead generation tool to handle both prospecting and nurturing of your leads. It helps you find and verify emails for your prospects. Then you can further augment your outreach to them via a range of templates. 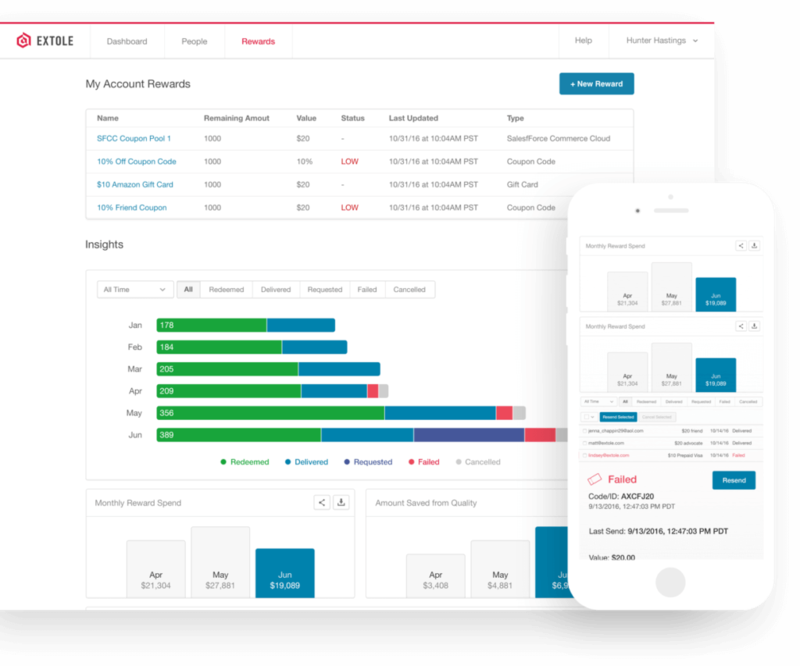 prospect.io is the Sales Prospecting and lead generation platform which is fully integrated with Salesforce, Pipedrive, Close.io, and HubSpot. It can also be fully integrated with your existing tools which makes it a perfect tool to feed your existing sales tools. The lead generation tool is also equipped with a powerful email tracker which has an answer to questions like – Did my prospect open my email? Did he click on the link? Did he already sign up to my product? Prospect.io allows you to track whether your email has been opened. Plus, it tracks the number of clicks on your links along with the replies from your leads and prospects. LeadBoxer helps in the whole process of acquiring and verifying the emails of the leads. Apart from this, this lead generation tool further enriches, segments, and scores lead & customers based on their behavioral pattern. Furthermore, the tool is GDPR compliant to ensure safety and secure prospecting process. With the app, you can also get notified and get updates every time a potential customer engages or do some activity on your website or read your emails. Plus, you can identify the contact information of the prospects visiting your website. One of the most touted features about OptinMonster is the fact that it integrates with all the major email marketing and CRM platform. As a result, it becomes easier to capture, nurture and manage the leads. Apart from all the lead generation endeavors, OptinMonster is prominent software that can be used to jumpstart lead growth by using targeted marketing campaigns. The lead generation software allows Page-level targeting which enables you to easily run campaigns on different web pages, targeted to the page content. It also has an Exit-Intent technology that acts as the last trigger to compel your visitors to give your website another chance and grabbing their attention just before they leave. Another feature that goes by the name OnSite Retargeting helps you to create special offers and promotions for the visitors that are returning back for a second glance. Plus, OptinMonster offers Lead Sharing features to easily share leads with joint venture and co-marketing partners. Qualaroo helps you grow your business by helping you understand your customers and potential customers. It helps you generate leads by engaging site visitors by targeting questions to them anywhere on your website, within your product or deep in your conversion funnel. This lead generation tool aims to help you grow your customer base and generate more leads by understanding the concerns and issues of your customers and also the intent of your website visitors. It also assists you in improving sales, conversions, and overall customer experience. By targeting website visitors in the different parts of the sales process, you can generate new insights and leads which would not have otherwise been possible. 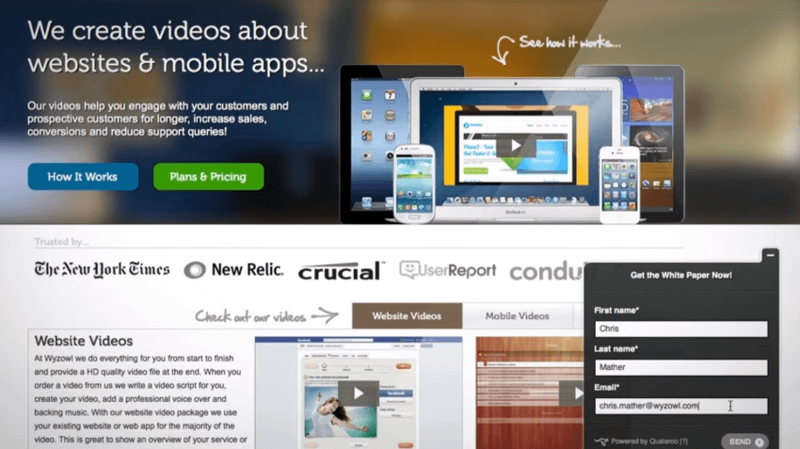 By helping you understand customers better, this tool helps improve conversion rate. Qualaroo’s features include targeted questioning, exit surveys, fully customizable surveys, fast & easy setup, skip logic function which allows you to serve a follow-up question based on a previous answer, advanced targeting, Net Promoter Score Surveys and much more. 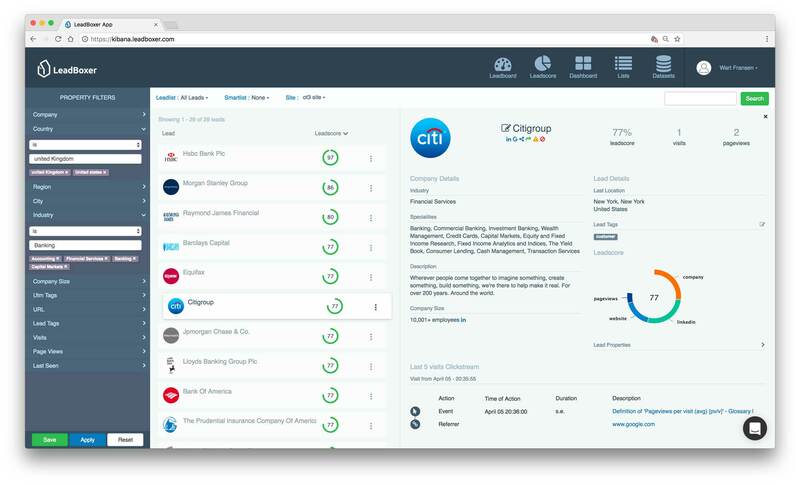 This lead generation tool offers integrations with SalesForce, HubSpot, Marketo, and Optimizely. Qualaroo offers Startup, Growth, Turbo Growth and Enterprise plans to suit your every need. 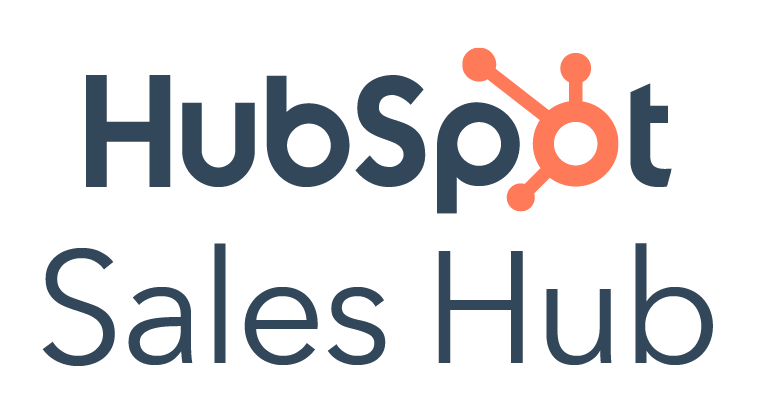 HubSpot is one of the most acclaimed lead generation software, not only because of its comprehensive ability to track behavior but also to oversee platforms like email, social website, landing pages, and calls to action. This lead generation tool is an integrated system that allows lead generation along with automated lead nurturing resulting in minimal manual work. It is an integrated system that has solutions for all your lead generation endeavours. Plus, it is equipped with a built-in CRM which allows you to see the activities of your leads and how they are interacting at various points. You can even set up alerts for lead revisit notifications to alert the lead owner of critical activity. Say, for example, a visitor may end up on one of your blog posts. There is an in-built HubSpot call-to-action (CTA) button in the blog article that takes them to a landing page with a lead magnet. This HubSpot ensues in data on the call-to-action button that shows you how many impressions you’ve had as well as the click-through rate. Lead Forensics helps you connect with your target leads and convert them into final sales. The best part about Lead Forensics is that it doesn’t let you miss out on the leads that go unnoticed by you. This lead generation tool gets you the contact information of even the anonymous leads that visit your website. It also helps you identify the prospects that are most likely to covert. Therefore, you don’t have to spend your time chasing unproductive leads. Growbots is famously touted as the ‘AI for sales’ owing to its clever use of huge databases of contacts and automated techniques to do clever outbound lead generation. If you have a targeted market, Growbots will choose a tailored list of the best prospects in your niche using a database of more than 200 million contacts. You can also import your own prospects to Growbots. You can set up an automated campaign using Growbots. It will create personalized emails and schedule your campaigns. The lead generation tool allows you to send all the emails automatically along with the follow-ups to reach your prospects at the right time. Growbots claim that they can improve your campaign results by up to 40% within a month owing to their robust recommendation system. Growbots recommendation system will only suggest prospects matching your most responsive prospects. While almost every lead generation tool focuses on email campaigns, digital and social media marketing. But in the hindsight, almost every tool neglects cold-calling and prospecting which actually are one of the most integral parts of lead generation. And this is where Ring.io shines the most – phone prospecting. This lead generation tool is known to take your phone prospecting, cold-calling, and sales to a whole new level. Ring.io is especially useful for you if your company solely relies on cold-calling for sales and has a limited budget. 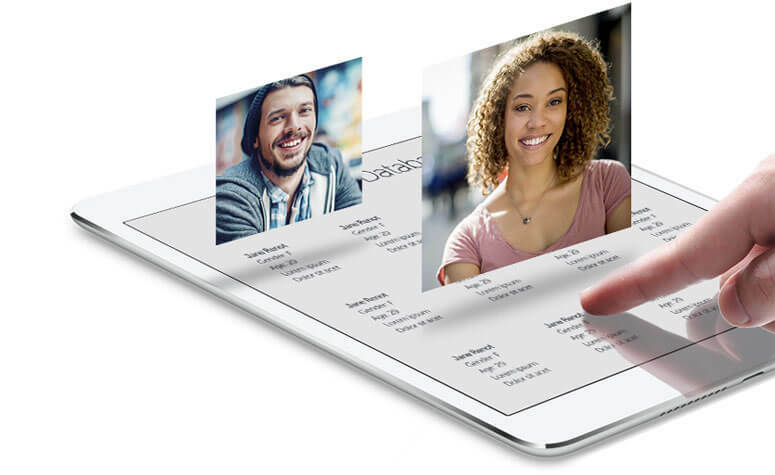 Ring.io can boast of some of the most remarkable features that include the ability to instantly dial out to Salesforce with Native Click-to-Call, leave pre-recorded voicemails for leads, and an automated local area caller ID. Referrals, recommendation, and word of mouth are quite powerful when it comes to prospecting and lead generation. Extole is a lead generation tool that leverages the power of these three. It helps you turn customers into your most reliable advocates, who then help you generate more leads by referring or recommending you to your prospects. ZoomInfo is one of the most effective platforms that help you get in touch with the right people and right companies. Thus, alleviating all the chances of the businesses being inflicted by the unproductive leads. ZoomInfo carries out the whole process of prospecting and lead generation from beginning to end using three simple and actionable avenues. Search Contacts & Companies – You can easily find productive and suitable prospects based on industry, location, company size, company revenue, job title, job function, and more. 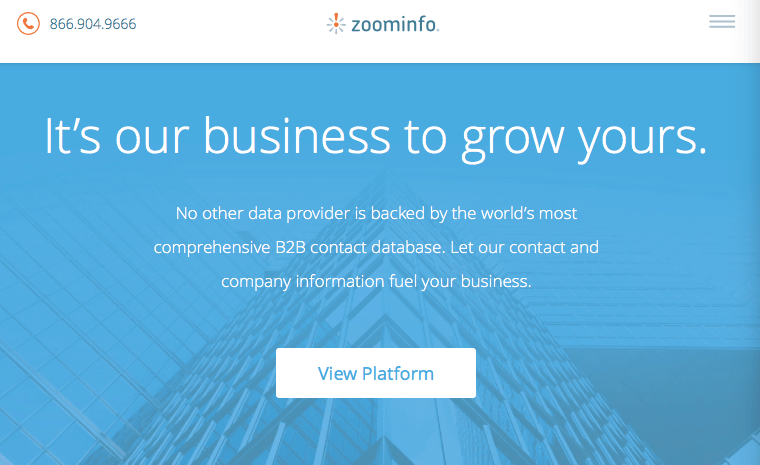 Armed with a huge database, ZoomInfo provides access to massive direct dials and email addresses. Build Targeted Lists – ZoomInfo enables businesses to create accurate and detailed contact lists to build targeted campaigns guaranteed. As a result, businesses can easily reach their best prospects and buyers. It also allows you to segment your existing database or build a new list based on the person or industry. Manage Your Database – Amidst the clutter of a messy database, companies find it hard to discern their productive leads and fail to carry out an optimized lead generation process. Keeping this in mind, ZoomInfo enables businesses to cleanse, organize and evolve their databases to keep the contact and account data accurate and up-to-date. Furthermore, it allows you to uncover deviations and problems in your existing records. ZoomInfo also identifies important trends within your customer base to reach the people who matter most. 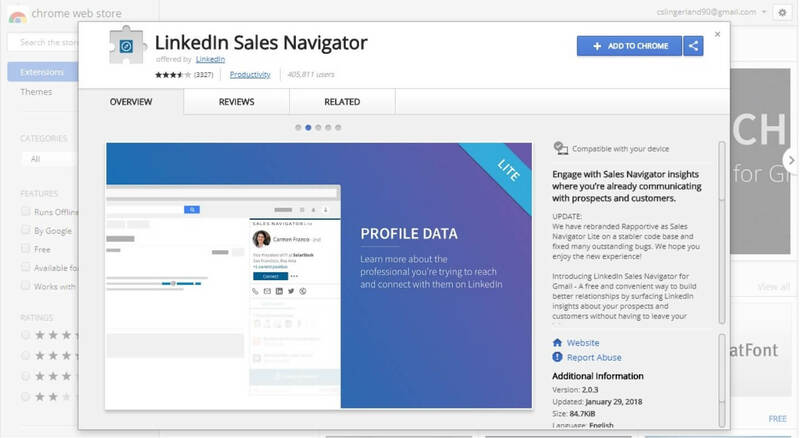 LinkedIn Sales Navigator formerly known as Rapportive is available as a web app as well as a chrome extension. Especially for B2B businesses, LinkedIn Sales Navigator actually does wonders in rapidly generating leads and growing the business. For one, this lead generation tool sends you the best lead recommendations according to your business and enables you to see who has viewed your profile. This results in you getting aware of who your prospects are and who is showing interest in your profile and services. It also allows you to save new leads into your company’s CRM straight from LinkedIn. There are no two ways about the fact that LinkedIn is one of the most powerful tools for the B2B lead generation because of the massive amount of company information in its unlimited database. And LinkedIn Sales Navigator takes the lead generation process various steps ahead and allows you to step up your lead generation results and increase the ROI. Many businesses underestimate the power of online forms. What they fail to realize is that the online forms are one of the greatest ways to capture leads. Why do I say so? Because it helps you to break out of the shell and enable you to cast a wide net. Unlike other lead generation methods, with online forms you don’t have to capture leads using a one-to-one communication system, it compels your prospects to give out information on their own. Callingly leverages this technique but with a wonderful and effective twist. When you integrate Callingly with an online form, calls will start immediately after a new lead is submitted to your form. This saves your salespeople from going to the hassle of placing unproductive calls as with Callingly they will automatically get on the phone with incoming leads. And the best part is – it is not only efficient and effective but also considerably easy to set up. As the name suggests, LeadQuizzes benefits businesses in their lead generation process by compelling their prospects to take up a quiz. Now, this method is loved by every audience, whether it is B2C or B2B. To get their results, the prospects have to first give up their email addresses. LeadQuizzes is also effective to lower your lead costs because it reduces the amount of time you spend on capturing each lead. This method also gives you an apt and informative insight into the minds of your prospects as the information is coming directly from them only. As a result, the businesses can get a wonderful amount of transparency from the audience and lead volume along with lead quality. It is worthy to note that the quiz pages from LeadQuizzes have better chances of getting viral on social media platforms like Facebook and Twitter. You can integrate it with your case studies on LinkedIn, linking one to another, thus simultaneously promoting the content on all your social media accounts. Voila Norbert looks after one of the most important avenues of your lead generation process. That is, it helps you to find and verify professional email addresses of your prospects. You can search in bulk for prospects with a CSV file. You can also integrate this lead generation tool with a wide array of CRM software. As a result, it becomes quite an easy task to keep track of your lead generation efforts and what step is working out for you and what is going in vain. For starters, Unbounce is a wonderful tool if you are looking to create and publish landing pages in a very simple and fast way. The lead generation tool features a wide array of templates that are thankfully adaptable to all devices. However, Unbounce places most of its focus on objectives like getting the prospects to register or downloading their information. Plus, Unbounce successfully carries out A/B testing along with capturing your leads. By utilizing Unbounce to capture leads using your landing page coupled with their robust A/B testing and in-depth analytics, you will surely start capturing leads in no time. Leadformly claims that their lead generation tool can triple the leads for businesses by creating high-converting lead capture forms for marketers. Leadformly allows you to choose from a wide range of templates whether you are capturing leads using enquiries, demos, webinars or something else. You don’t have to be a hotshot coder to build and style your form as Leadformly actually automated the whole process. You can easily add questions to your form, optimise its look and feel and make it wonderfully interactive. Now using simple instructions you can easily integrate your Leadformly form to your website. It integrates with 600+ CRM, marketing automation tools, and landing page builders. Pipedrive serves all your lead generation purposes. It is very simple to integrate this lead generation tool with your marketing processes. 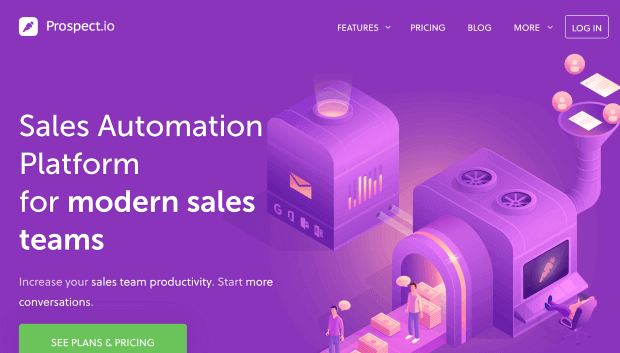 Plus, it saves your time and resources by automatically tracking all your emails, calls, and lead generation progress. You can also integrate Pipedrive with Leadfeeder for better results as you can send your leads from Leadfeeder straight to your Pipedrive pipeline. This way, you can even have separate teams managing your Leadfeeder leads, which your sales team operates solely in Pipedrive. Drift forsakes traditional lead capturing methods like forms, cold-calling, cold-emailing, and follow-ups. Instead, it paves the way for conversational marketing by very conveniently connecting your business with the best leads in real-time. 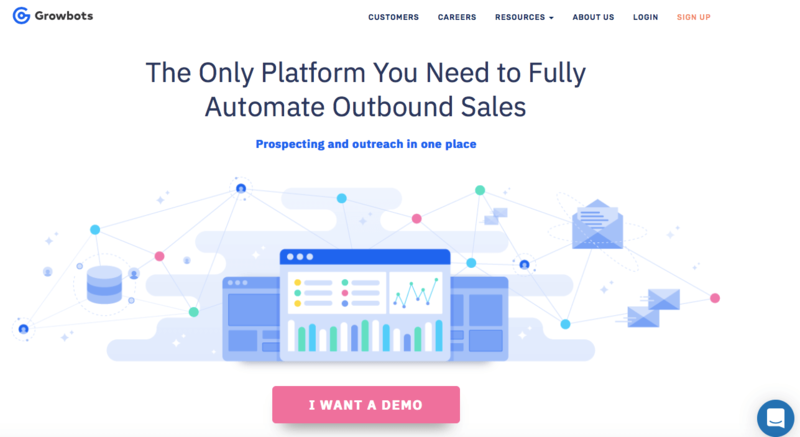 Drift leverages the power of AI bots to qualify your site visitors, identifies which sales rep they should speak with and then books a meeting. This actually pulls the audience in owing to its fresh appeal and easy and witty approach. These lead generation software use the advance intelligence function and provide you with insights that help simplify your lead generation efforts. By opting for such advanced lead generation tools, you can concentrate your efforts on converting such leads and boosting sales rather than being stuck in the first stage of finding customers. Comment below and let us know your favourite lead generation tool. 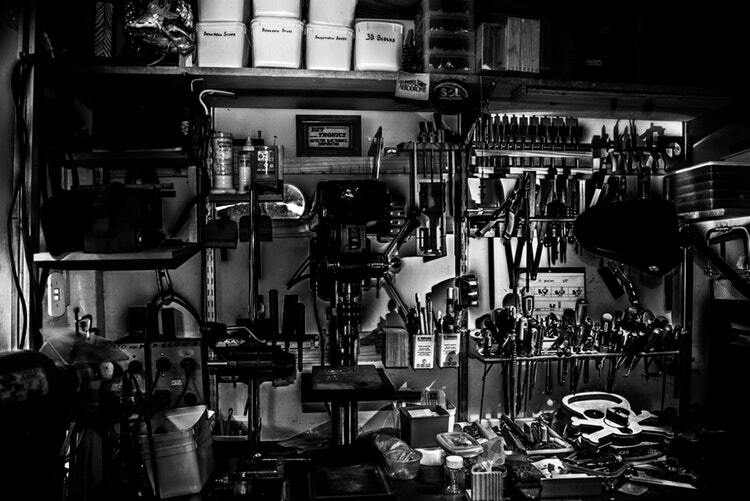 Very good list of tools! I am using one more….BagAChat – an interesting way to generate leads. BagAChat uses popularity of free instant messengers (IM) like WhatsApp to generate leads. All you have to do is to publish your correspondence contact number on WhatsApp. Run some simple contests on your website or FB etc. and ask people to participate by responding on your WhatsApp number. BagAChat captures the phone number of the participants automatically. It sends automated reply back on WhatsApp – in which you can put a URL of lead form, or current offer details, which participants can avail. BagAChat can also be integrated with your CRM, simply by configuration. I find it spamming free user experience of lead generation and no fake leads (as phone number is most reliable contact detail today!). I love using it repetitively to generate leads & collecting trip feedback for my tours & travels business. Thanks for sharing that tool Jagat. Sounds like a tool to aid customer service. I will certainly look into it. Yes, you are right. It mainly connects WhatsApp with business – for customer service, lead generation & CRM integration.. all in one.